Just as the remaining Avengers have joined forces to ensure the safety of humankind, Western Digital and Veeam have partnered to ensure customers’ data is always protected and available for quick and easy recovery when using ActiveScale system or IntelliFlash all-flash array. The combination of Western Digital systems and Veeam software delivers a highly scalable and an economical solution for end-to-end backup of enterprise and service provider applications. 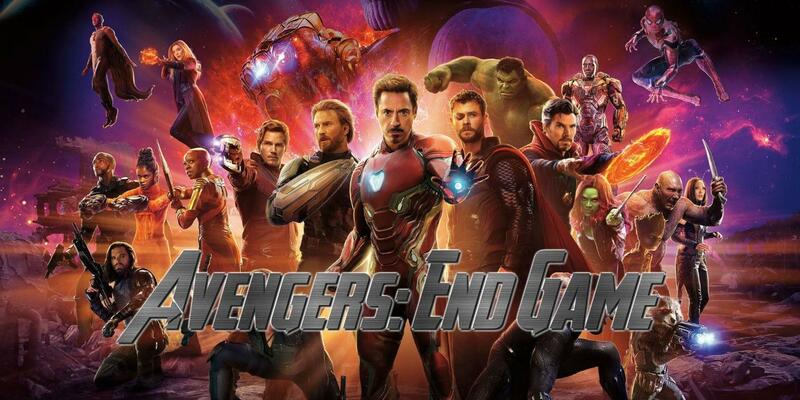 And now, Western Digital, Veeam and Chi Corporation invite you to do whatever it takes to attend the premiere of Avengers: End Game. Feel free to bring a friend with you to this spectacular movie event! Bring a friend and enjoy some popcorn, drinks and hot dogs! We are currently at our capacity for this event. Please add your name to the waiting list below and we will contact you when space becomes available. Questions? Contact Christine Thome at cthome@chicorporation or 440-498-2312.